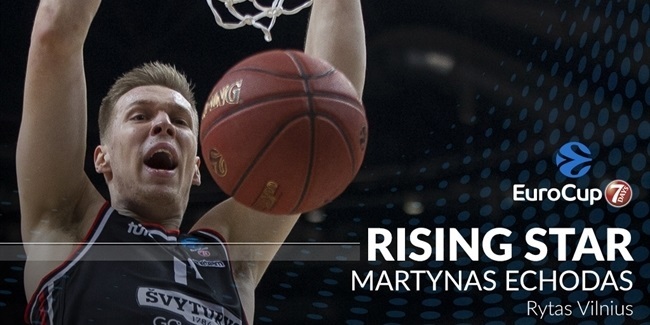 Rytas Vilnius acquired one of the top performers in the 7DAYS Eurocup, forward Dominique Sutton from Dolomiti Energia Trento, the club announced Wednesday. 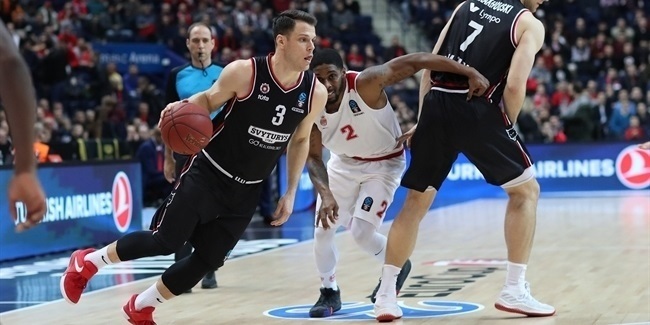 Sutton (1.96 meters, 31 years old) ranked fifth in the EuroCup in average performance index rating last season with 18.2 per game. 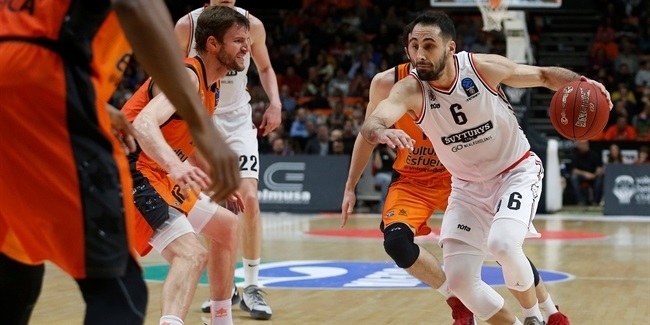 He was also fifth in scoring with 15.5 points and eighth in rebounding with 6.3 over 15 games for Trento, where he has played two and a half of the past three seasons. Sutton helped Trento reach the 2016 EuroCup Semifinals. He has also played for ratiopharm Ulm in Germany, SLUC Nancy in France, Santa Cruz and Tulsa of the D-League, Titanes del Distrito Nacional of the Dominican Republic, Ikaros Kallistheas of Greece and Air21 Express and GlobalPort Batang Pier of the Philippines. ICYMI: One of last season's #7DAYSEuroCup standouts, Dominique Sutton, has signed for @RytasVilnius.